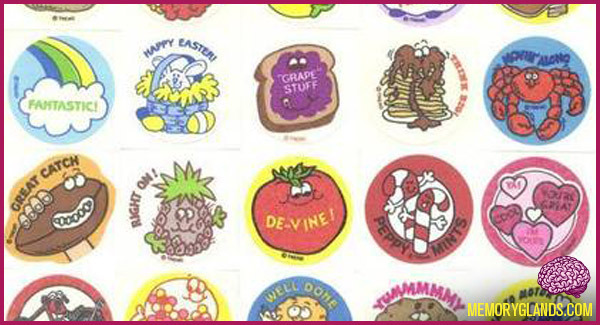 Scratch and sniff stickers became common in the late 1970s, and grew into big business for several companies throughout the early and mid-1980s. As the technology evolved to an “acid-free” design the sticker craze seemed to come to a close. It’s unfortunate that those who did rather poorly on their exams in elementary school never got the enjoy these delicious scents.